The 70th Annual J. Elwood Roberts/Mars Hill University Choral Festival is just around the corner! This year, the festival will be held February 2-3, 2018 with Dr. Brad Holmes serving as our guest clinician. Finale concert will be held at 4:00 pm on Saturday, February 3rd in Moore Auditorium, 79 Cascade Street. 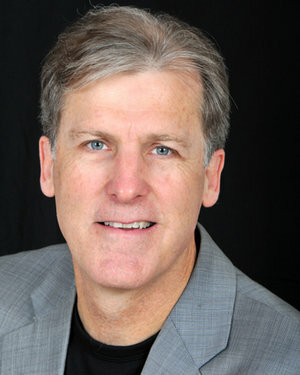 Dr. Brad Holmes is the Director of Choir Programs at Millikin University in Decatur, IL. Prior his appointment at Millikin, Dr. Holmes was Associate Director of Choirs at Luther College in Decorah, Iowa. Under Dr. Holmes’ direction, the Millikin University Choir has gained national recognition due in part to six invitations to perform at national and regional conferences of the American Choral Directors Association (ACDA). The J. Elwood Roberts/Mars Hill University Choral Festival was established in 1949 by the late J. Elwood Roberts as an effort to improve choral music in the high schools of western North Carolina. Each year more than 700 students from approximately 100 high schools audition for the Festival Choir, and only the top 350 are accepted. J. Elwood Roberts came to Mars Hill College in 1944 where he served the music department in several capacities, most notably as an instructor in music theory. He also directed the choir at Mars Hill Baptist Church. Additional information can be found by visiting clicking on the link below.